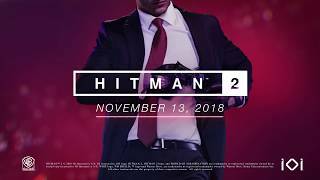 Buy HITMAN 2 - Gold Edition as a Steam Key. 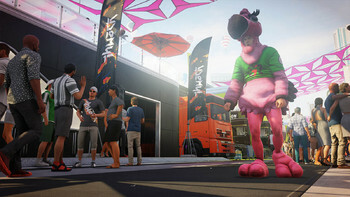 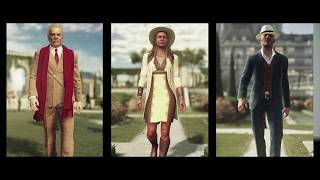 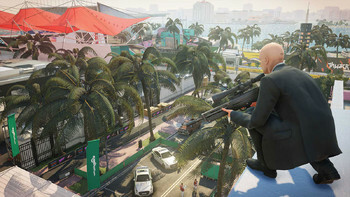 The Hitman 2 - Gold Edition includes Expansion 1 and Expansion 2 (including new locations, missions, sniper maps, outfits and weapons). 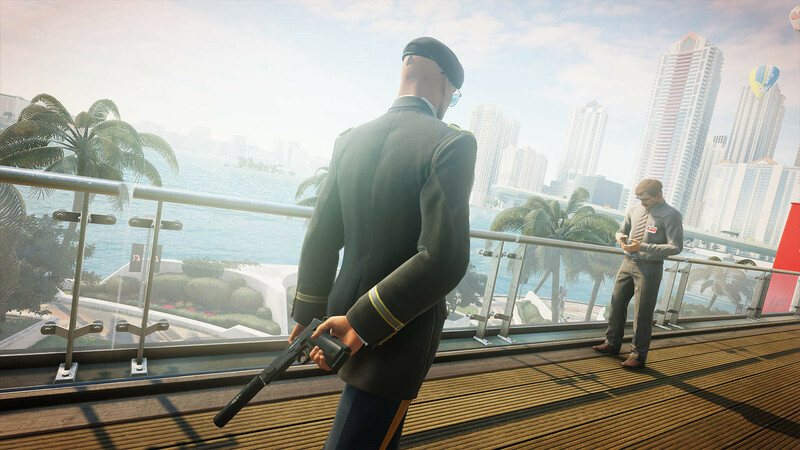 "Essentially more of its predecessor but with a more consistent quality of levels. 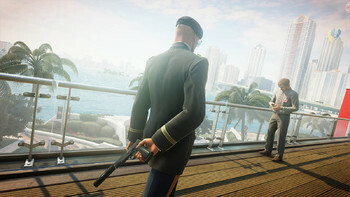 Which is fine: its predecessor was great." 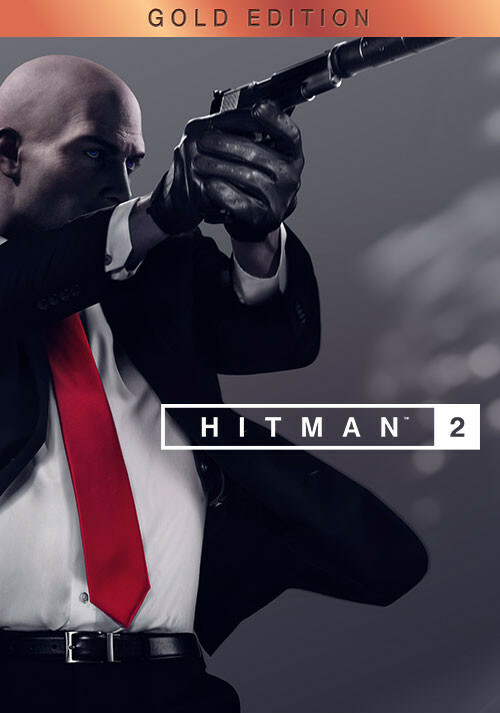 "This sequel offers plenty of reasons to revisit the world of assassination, whether you're an experienced hitman or just trying out the fiber wire for the first time." 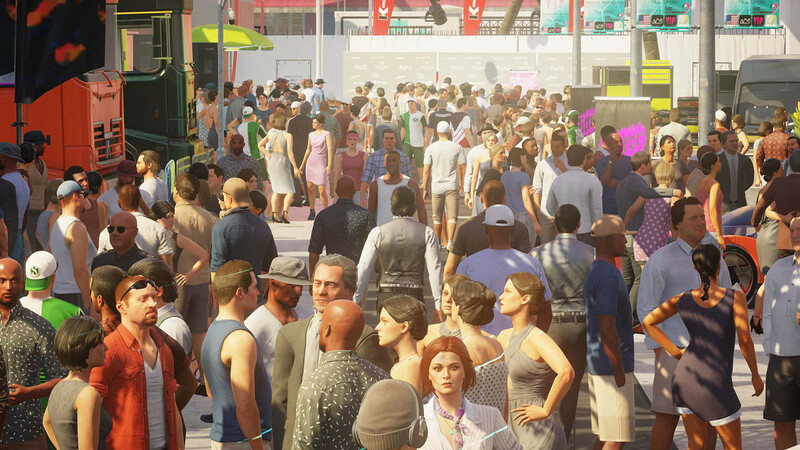 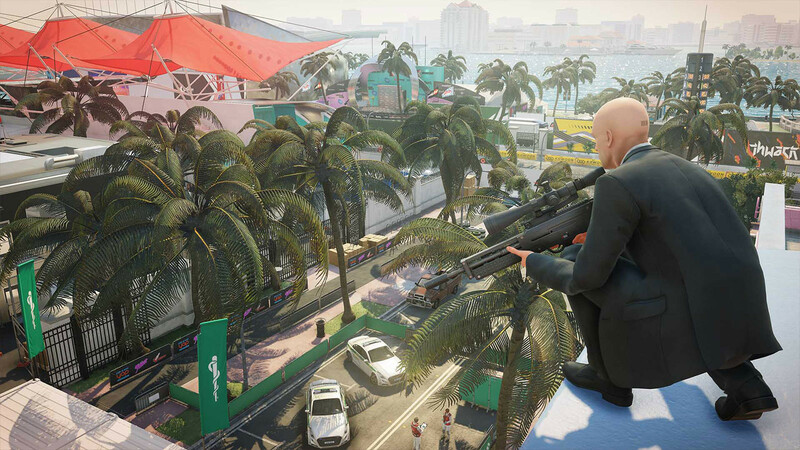 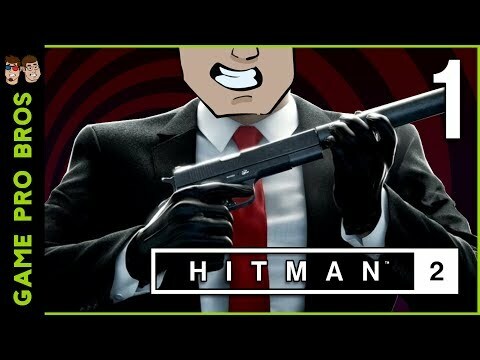 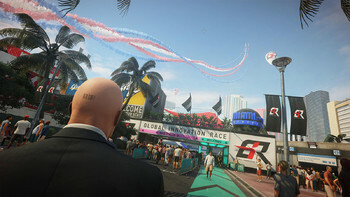 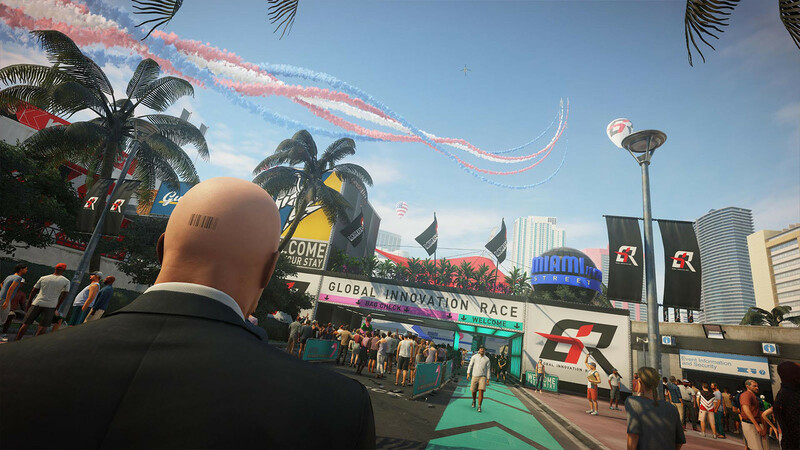 "The Hitman formula still demands extraordinary patience and a fondness for replaying the same levels, but fans of 2016's reboot will find plenty to love"
Problems with HITMAN 2 - Gold Edition?